Heidi Heckelbeck is a little witch with a big problem: she might…just maybe…be a little afraid of the dark! Heidi Heckelbeck is going to her first sleepover! She’s packed her special polka dot pajamas and can’t wait to curl up in her brand-new sleeping bag. Until she realizes that she’ll never fall asleep without the lights on! 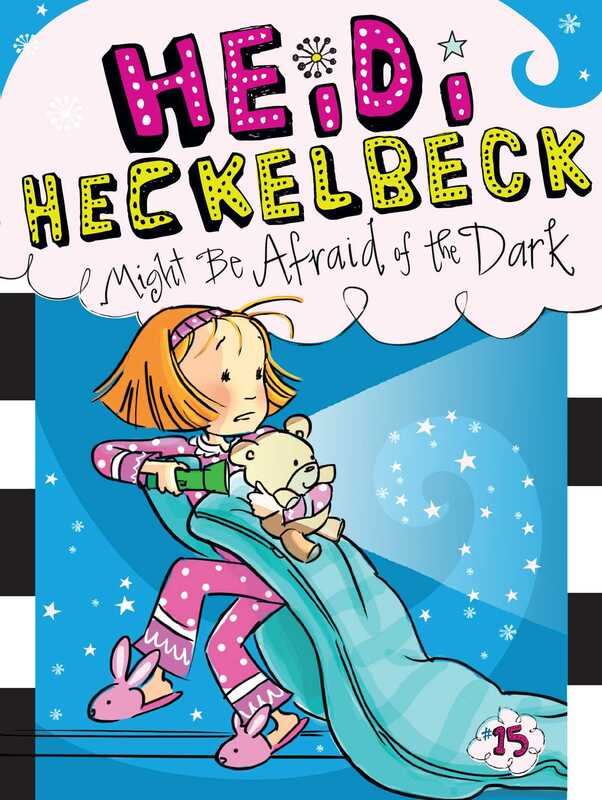 Because Heidi has another teeny-tiny secret: she’s afraid of the dark! What will all the other girls say? Melanie will tease her for sure. Can she use her book of spells to conjure up some light?